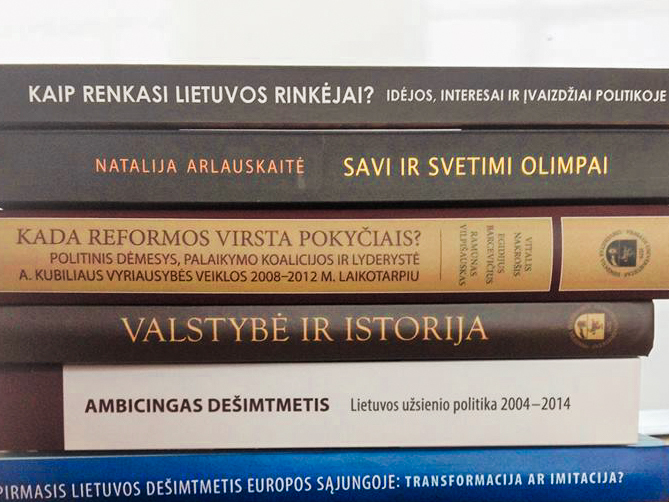 International Relations Research Institute at Warsaw presents a brand new book on NATO “Newcomers no More? Contemporary NATO and the Future of the Enlargement from the Perspective of ‘Post-Cold War’ Members” (2015). 3 scholars from IIRPS VU have contributed to the publication. The main purpose of this book is to look thoroughly at these simultaneous transformations of “newcomers” and the Alliance as such, which were the results of enlargement. We wish to present a variety of views on NATO from member states “formerly known as new”, and to assess in this context the prospects for NATO enlargement. The idea was to show the diversity of strategies of functioning within the Alliance, which were adopted by “newcomers” after their accessions. The intention was also to establish what kind of roles “new” members wanted to play in NATO, what functions they tried to perform, the intensity of their involvement in the cooperation among the Allies and the depth of their internal transformations induced by membership. Equally important was to find out how countries from Central and Eastern Europe who joined NATO after the Cold War perceived the Alliance as such- how they assess its current shapes or condition, how they understand its central missions such as collective defence, crisis management and cooperative security and how they define the hierarchy of NATO tasks and functions, what they list as the main challenges and threats to the security of NATO and its members and what kind of future of cooperation between the Allies and partners they predict. Of particular significance was determining how the issue of enlargement – its impact on NATO and accessing states, as well as the future of the whole process in current turbulent conditions – is perceived and assessed among the Central and Eastern European members of NATO.